Lonny is your go-to resource for accessible design inspiration. Lonny aims to create a diverse mix of home decor and design content that strikes a balance between aspirational and approachable. We aim to inspire our readers with beautiful photography and innovative ideas to make them feel empowered and inspired within their own living spaces. 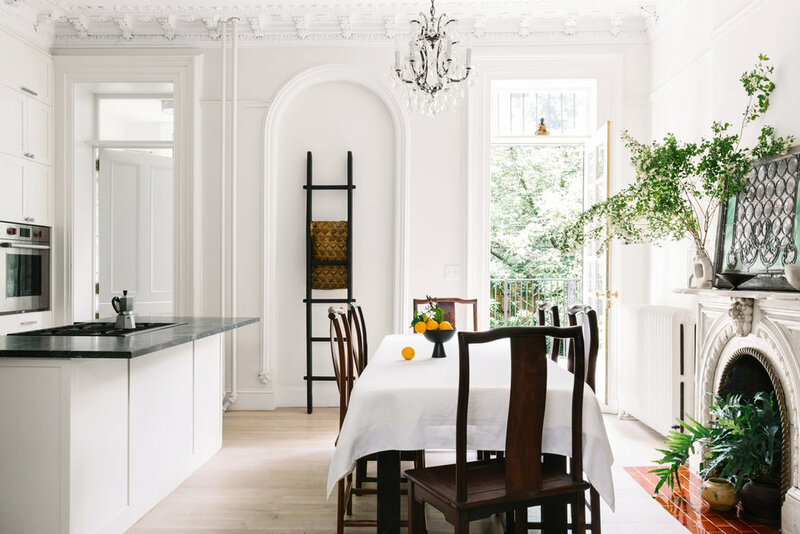 As a pioneer in the online shelter space, we hold ourselves to the highest standards when it comes to giving our readers (designers and non-designers alike) personal, curated homes, expert advice, industry news, and top-notch decor and entertaining ideas.